2-in-1 laptop is one the types of the most flexible portable device. It’s adaptable. You can use it as a regular laptop, with a physical keyboard, just like usual. In other occasion, you can turn it into a tablet by removing the the physical keyboard or rotating the orientation to 360°. The concept of 2-in-1 laptop is very suitable for business men who typically have to as flexible as possible. You can write a document more comfortably in the laptop mode, while to present it (the document) you can easily turn to the tablet mode. 2-in-1 laptop is important enough especially if you frequently have some meeting with your business partner at the cafe. There are a bunch of 2-in-1 laptop models available in the market. Starting from the ones you can’t afford to affordable models under $500. If you are on a tight budget and is looking for an affordable 2-in-1 laptop under $500, following are the best units worth-considering to buy. 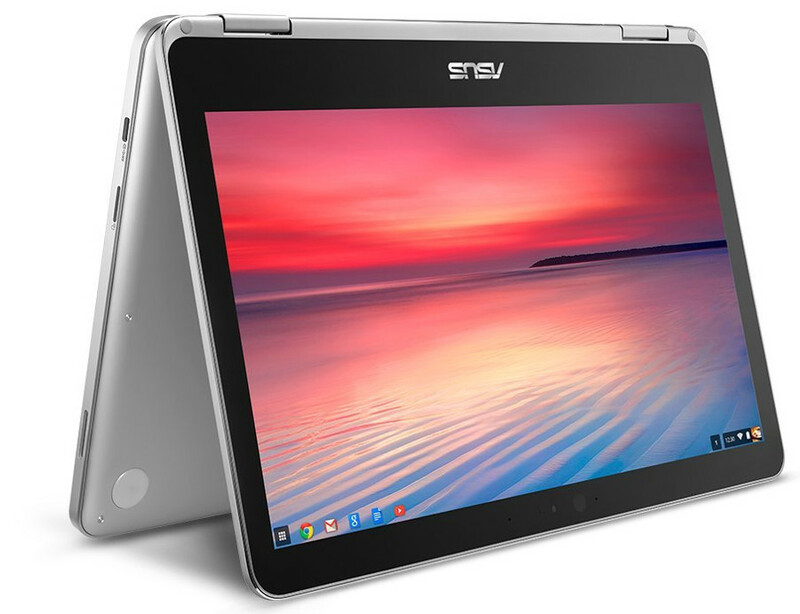 ASUS Chromebook Flip C302CA-DHM4 is the first affordable 2-in-1 laptop available in the market which you can buy with the price of under $500. 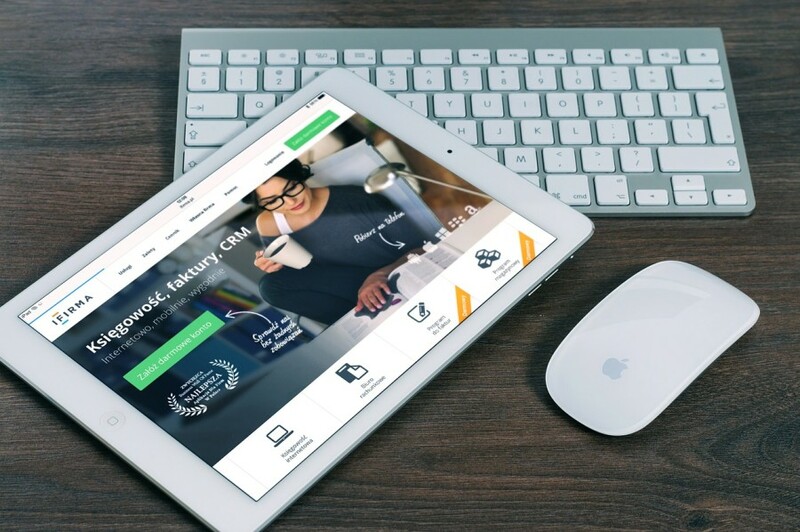 The laptop model is especially an ideal choice if you often jump from one coffee shop to another to meet with your clients. It has a long battery life. From the fully charged, the laptop can last for about 10 hours under the normal use. C302CA-DHM4 comes with a 12-inch dislay, making it more convenient to carry around. You can switch to the tablet mode by folding the hinge to 360°. Don’t like Chrome OS? Don’t worry. There are affordable 2-in-1 laptops you can buy as well. One of which is Dell i5378-3031GRY-PUS Inspiron. However, you seem have to hurry up if you interested to this model since in some stores the stock is limited enough. The Dell’s Inpiron comes with the same design as Asus’s C302CA-DHM4. It comes with a 360-degree hinge, enabling you to easily switch up from the laptop mode to the tablet mode. Plus, you can also turn it to a tent mode for using recipes in real time, as well as stand mode for movies on the airplane. 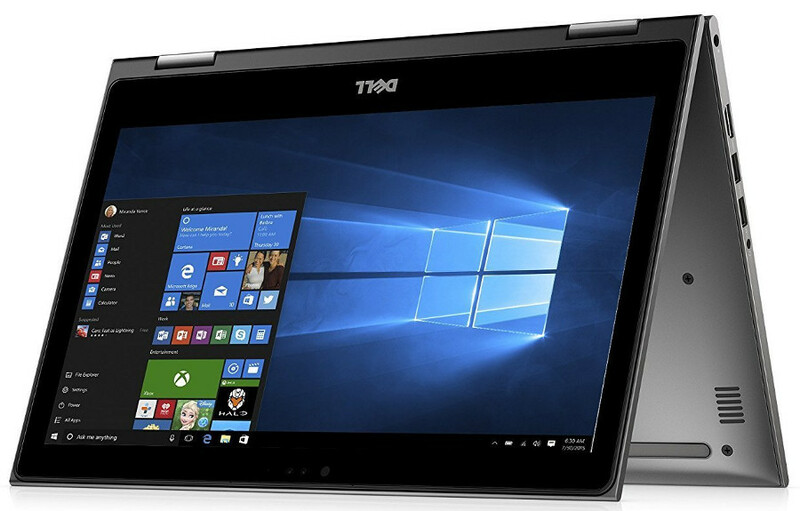 Dell i5378-3031GRY-PUS Inspiron itself features Windows 10 Home edition as the the default operating system, with a 13-inch display. 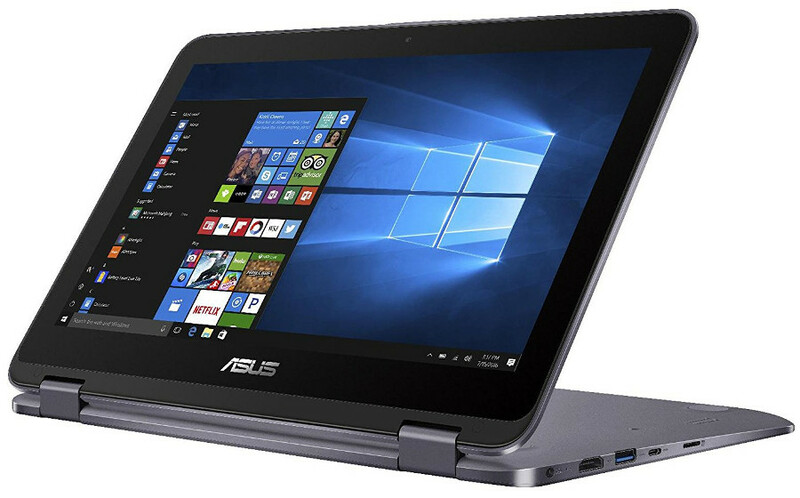 Asus also has an affordable Windows-based 2-in-1 laptop which you can get with the price of under $500. It’s Q304UA, a 13-inch laptop with a long enough battery life. You can to use the laptop for about 10 hours without plugging it to the power source since it has a 3-cell battery. In some stores, Q304UA might is sold a slightly above $500, but there several stores that sell it under $500. The laptop itself also adopts the same design as two models above whereby you can turn the laptop to the tablet mode by folding it 360° instead of releasing the physical keyboard. Q304UA itself is powered by an Intel Core i5-7200U with a 6GB DDR4 RAM so performance is not the big issue. 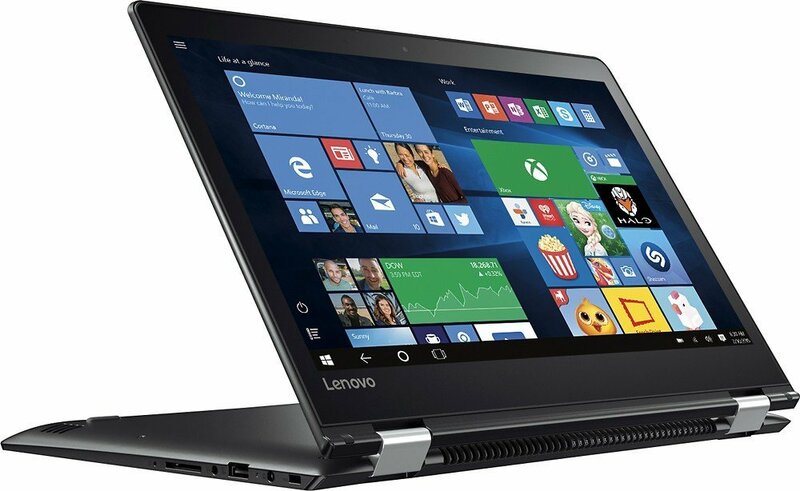 Flex 4 is an affordable 2-in-1 laptop from Lenovo. You can also get this model for under $500. Flex 4 is not completely a new model, so in some computer stores it has been a rare item. The design concept of Flex 4 is the same as all models above. You can also turn it to a tablet mode thanks to the 360-degree hinge. The battery life of this 2-in-1 laptop is also long enough, about 8 hours, enabling you get today’s task done at the favorite coffee shop without needing to carry the charger. Flex 4 itself has a 14-inch display with Windows 10 as the operating system. Its display has 10-point multitouch screen for hands-on control. The engine of Flex 4 uses Intel Pentium 4405U with the clock speed 2.1 GHz. Another affordable 2-in-1 laptop from Dell. Inspiron 13 can also be bought for under $500. Just keep in mind that this is not a new model so if you visit some computer stores chances are you will see that the model is out of stock. Dell Inspiron 13 also has a 360-degree hinge, meaning that you can turn it to the tablet mode by folding it 360°. The screen display is 13 inches, with the operating system of Windows 10 — which is basically designed for touchscreen devices like Inspiron 13 and other models above. With a 1TB of storage capacity you can store much files without worrying about the space. Dell Inspirion 13 is powered by an Intel Core i3-7100U processor and is supported by 4GB of RAM. An ASUS fan? This is for you. Asus VivoBook Flip 12 is a 11-inch 2-in-1 laptop that you can also buy with the price of about $400. The model also features a 360-degree hinge which allows you to rotate the angle up to 360° to turn it to a tablet mode. 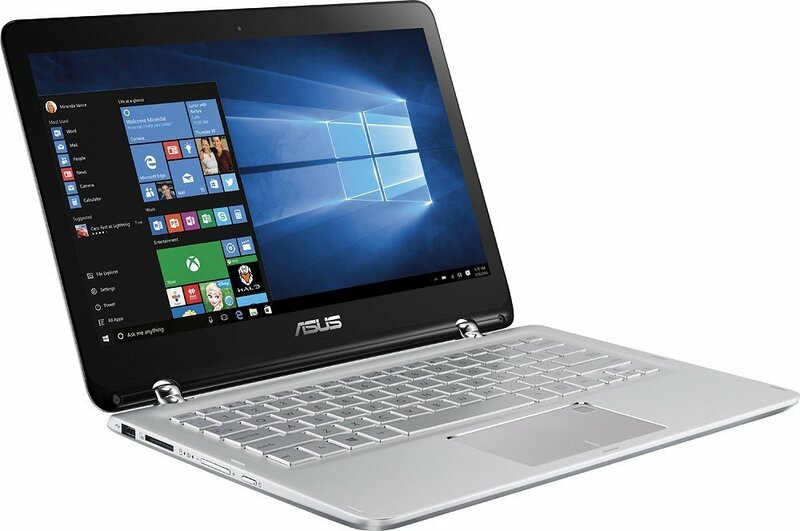 Asus VivoBook Flip 12 also comes with Windows 10 as the operating system, while the processor is Intel N3350. It is also an ideal enough choice if the battery life is one of your most-considered aspects since it is capable of living up to 8 hours on the battery. With the display screen of 11 inches — which also means that its whole design isn’t big enough, VivoBook Flip 12 is easy to carry around.